The new season started here recently with the annual Winnipeg Scottish Festival, and a number of Reelpipes.com customers were in action. It was exciting to see the Transcona and District Pipe Band back competing after building their band up with beginners. Congratulations to The Winnipeg Police Pipe Band on their impressive season debut, and to The City of Regina Pipe Band also, for some good music in a tough contest. Both bands are preparing for the upcoming Saskatchewan Highland Gathering and Celtic Festival on May 18-19, and look forward to hearing some more great music then. Registrations are now open for the Sound Advice summer school, featuring Callum Beaumont, Steven McWhirter, Blair T. Brown, Dani Millar, Eilidh MacDonald and more TBA! Be sure to register early to secure your spot in this excellent camp. Sound Advice has been running since 2004, and features small class sizes, great one-on-one instruction, and a first-rate educational and living environment at the University of Regina. At Reelpipes.com, we have over 50 years experience, including Grade 1 bands across 5 decades, from the 1970s to 2019. We have products and services that can help you achieve your best sound on the field. Feel free to email or call to discuss your needs. We've had lots of interest in the MK Pro Low D whistles, and right now we have a few in stock. 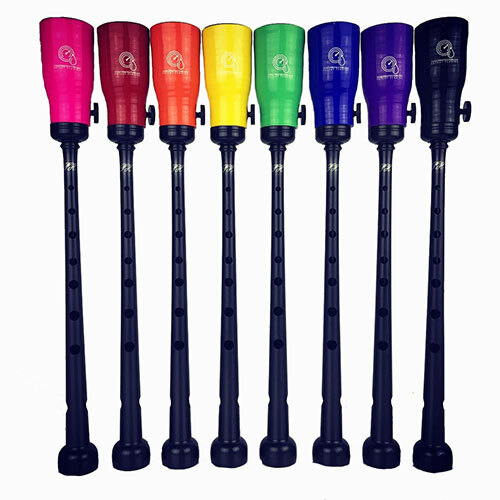 These are premium, concert-level Low D whistles, with great sound, finishing details, and you can also tune them. As well, we have Low D whistles from Kerry Whistles in stock, including the tuneable Chieftain Low D and the tuneable Optima Low D, which has a plastic mouthpiece is priced at almost 50% of the Chieftain. It has a great sound though! Check out the YouTube link on the website to hear the quality. We also have a Chieftain regular D in stock, and also a premium, tuneable whistle. Need a new set of pipes? We have sets in stock, sets on order, and access to the best makers in the World today. We have a brilliant set of Fred Morrison Scottish Smallpipes arriving shortly. They are bellows-blown in the Key of A, with plain (no) engraving on the mounts, and they come with a drone switch. 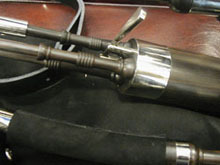 These pipes are excellent quality sound, fun to play, and ready for shipping upon order. Designed by professional piper Jori Chisholm, this is the world’s first digital chanter cap with two-way humidity control technology. Stabilize your tone and tuning. Protect your reed from changing weather conditions. Get a consistently great sound every time you play. Anywhere in the world. Save money and hassle with reeds that last 3 to 4 times longer. Play more. Tune less. This product was used by many of the top players and bands in Scotland this past summer. The response has been amazing, and the product is living up to its hype. WINTER USE: If you live in a cold, dry area in winter (or anytime, I guess!) then it pays to have extra moisture bags on hand to keep your reeds in the best condition. They are inexpensive and replacing them is a better solution that adding water. The original humidification chanter cap got a little better with a readout on the top that will help you keep your reeds in top shape. These caps are designed and made in Saskatchewan and have been the go-to product since the early 2000s. There are replacement packs available for the contents, and they should be replaced annually. Jordan Bailie is one of the World's leading tenor drummers, with many band and solo championships to his credit. Jordan's tenor sticks are being played by a number of top corps, including his own "Inveraray and Distict Pipe Band." We have these tenor sticks in a few colours. Get in touch if you'd be interested in a band set. Early reports have been favourable. Top players are finding them, light, well-balanced, and easy to play, with a great sound on the drum. And here's some great news: these sticks are much better priced that others on the market. Great look, feel and sound with a cracking price—what's not to like? We have quite a few excellent books for the piobaireachd enthusiast, including books from: P-M Donald MacLeod, M.B.E., Captain John A. MacLellan, M.B.E., Andrew Wright, Archibald Campbell (Kilberry Book), James Campbell ("Sidelights to Kilberry"). 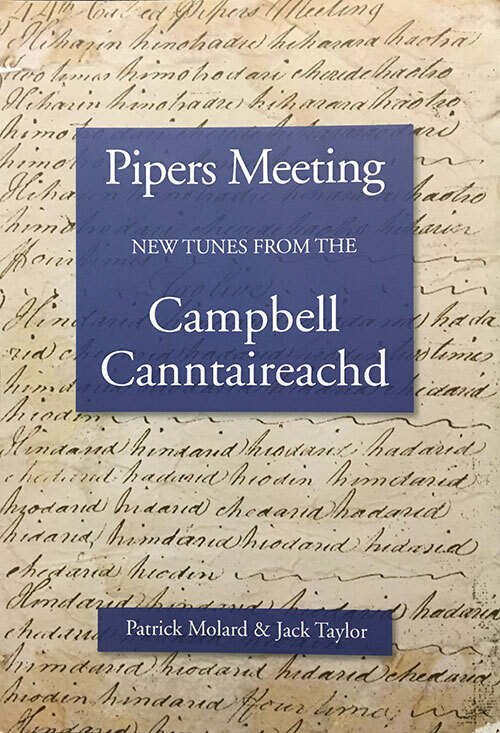 We also have "The Piper's Meeting" which is a newer collection of tunes transcribed from the Campbell Canntaireachd by Dr. Jack Taylor and Partick Molard. Michael Grey's new collection is here and of course we have everything from classic "Scots Guards" collections to Terry Tully, Fred Morrison, Gordon Duncan, Bruce Gandy et al. 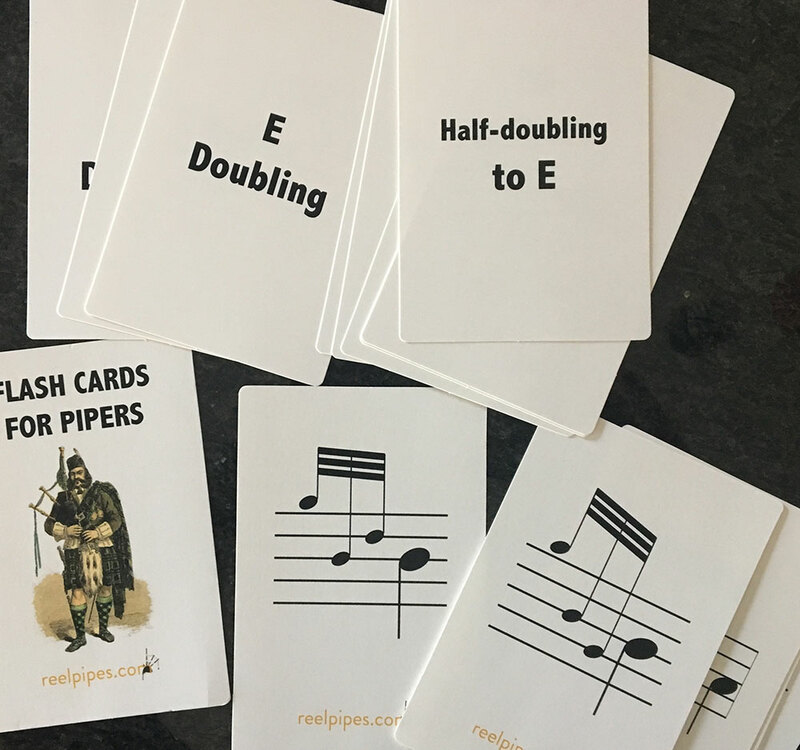 For years, we've used handmade flashcards to help people learn notes, note values and movements, and over the last year we've developed a custom set of Piper's Flash Cards to serve a s a fun learning tool for individuals and groups. Each set comes with 100 cards,covering all the notes, note values, and movements. Theses are great for learning and preparing for piping exams, and they can be used a few different ways. We have a great stock of practice chanters: the plain black in child, regular and large sizes, as well as coloured chanters, traditional chanters and some fancy, high-end chanters with machine-engraved mounts and blackwood bottoms. We carry tutor books, drums stick and pads. 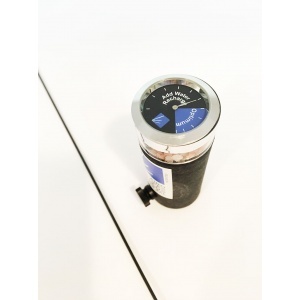 We list recently added products on one page of the website to make it easier to see what's new, and we encourage you to check it out. We don't always get everything in the newsletter, and there are reminders there of products that are a few months "old," but still worth considering. Right off the top of my head, I can think of Ryan Canning's new "blue" drone reeds, the excellent McCallum Ceòl band chanter, new music from Michael Grey and Dr. Jack Taylor, and much more. Drumsticks by Steven McWhirter, Jim Kilpatrick (KP2) and Stephen Creighton! 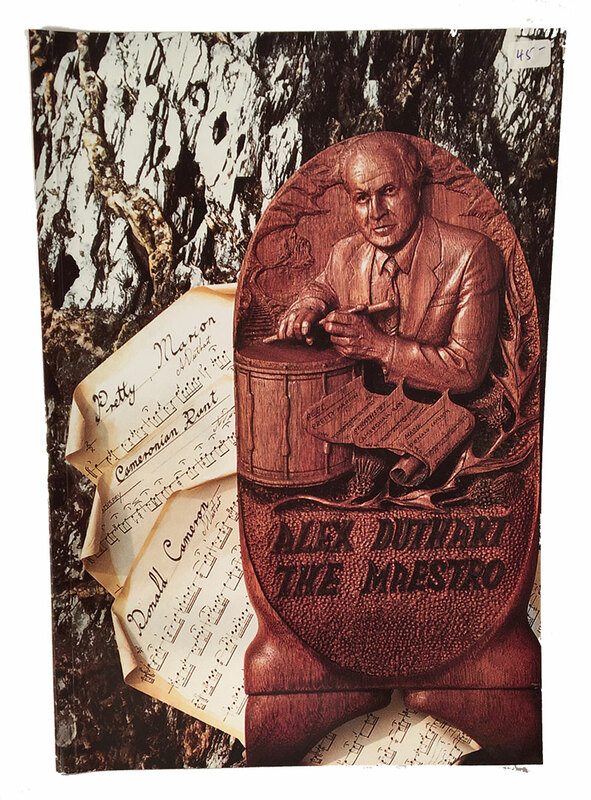 The legendary Alex Duthart's Collection (2 books) has not always been easy to get, but we're making it as easy as possible! These are books that every serious Highland snare drummer needs to own, study and play. We also have starter kits for snare drummers, with an excellent pair of drum sticks and a practice pad. • G1 Platinum - This reed is favoured by many bands in all grades for the quality and consistency they deliver, and they go well in a variety of chanters. • Chesney - The majority of Grade 1 prizewinning bands play Chesney reeds [Inveraray, Field Marshal, SLOT...] and they do so because they really are good. In our experience, they may be a little harder to manage in dry/high climates, but deliver a broad rich sound when managed well. • Melvin - Adrian Melvin turned his years of top Grade 1 experience into making chanter and drone reeds, and his reeds are being played by ScottishPower Pipe Band, who have had a superb season. A recent re-tooling/design has made the reeds easier to blow, with the same great sound. • Troy and MacLellan - JWT Reedmakers and Colin MacLellan both make excellent reeds suitable for solo and band, and you'll find that many of the world's top soloists are playing one or the other.. Need a great piobaireach high G? Look no further. • DRONE REEDS - Ezeedrone, Selbie, Henderson and Canning drone reeds ready to go! 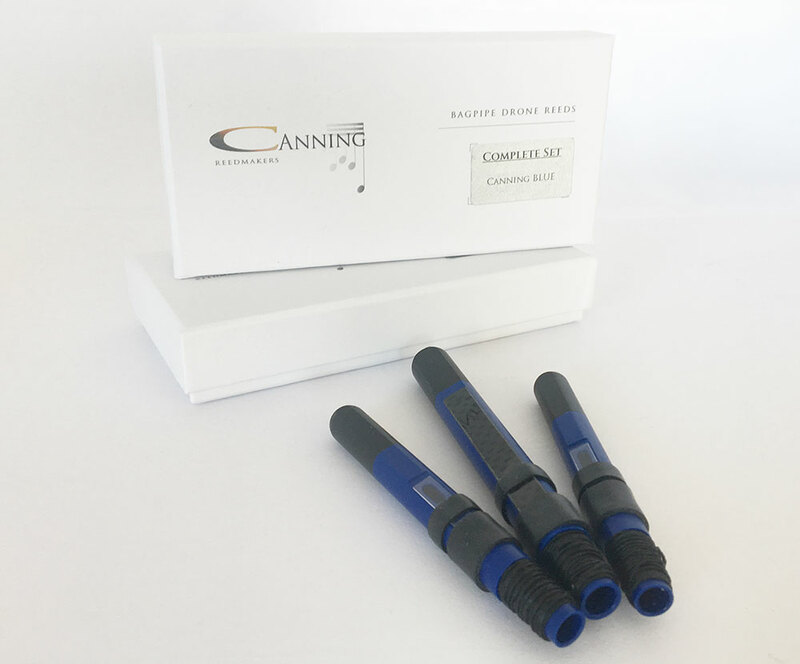 We have sets of Ryan Canning's new "Blue" drone reeds, which perform better under moist condition. We have an interesting collection of LPs and books online, with more to come. 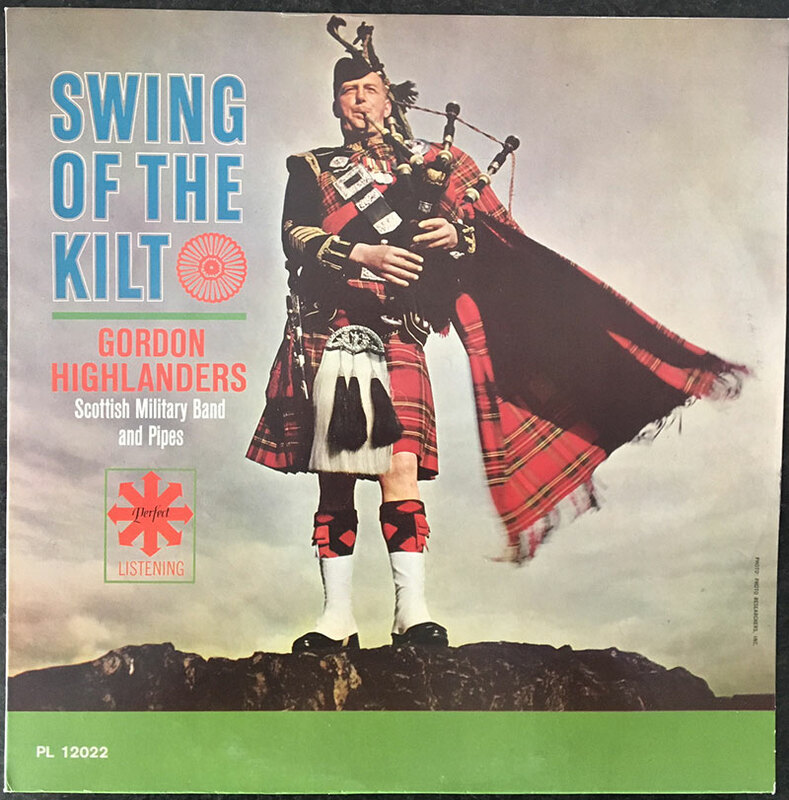 Interested in the classic recordings of Scottish stars and old books? Keep your eyes on this section as we add more in the next while. We have some vintage books, toys and recordings that make a fun and interesting gift, or are just nice to have in your own collection.